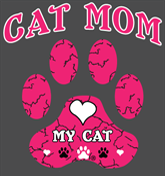 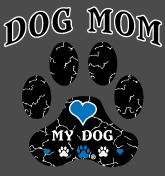 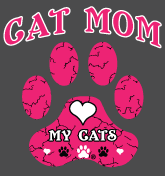 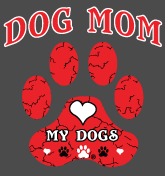 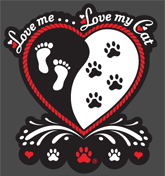 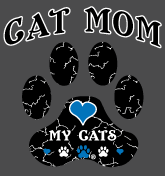 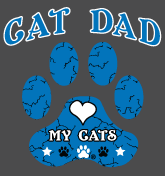 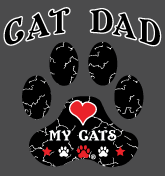 "CAT MOM" Window Decal... LOVE MY CAT	 "Yin Yang" Window Decal "Love me...Love my Dog"	 "Wild About" window Decals. Available in 83 dog breeds, plus many other names/phrases for girls and guys. 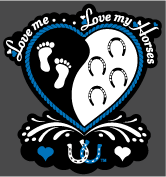 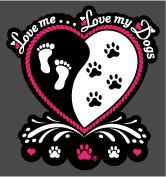 "Yin Yang" Window Decal "Love me...Love my Dog"	 "CAT MOM" Window Decal... LOVE MY CAT	 "Wild About" window Decals. Available in 83 dog breeds, plus many other names/phrases for girls and guys.